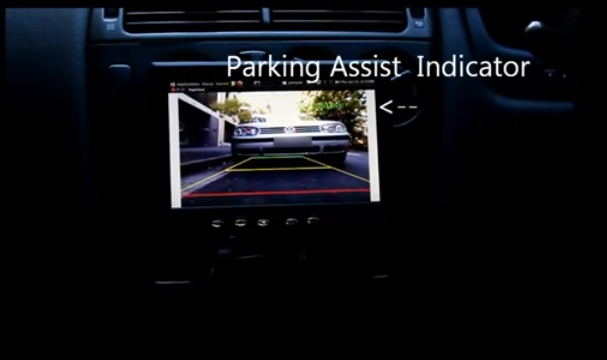 The Kinect is attached underneath the car with a part of the bumper removed in order to use the sensor effectively. A console is then mounted on the inside of the car that displays both RGB info along with a depth view that is able to warn the driver when they are too close to an object. Check out the video to see the demo in action!